Have you noticed a strange, damp smell in the air? 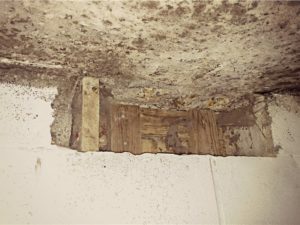 If so, you may have a mold problem in your home. 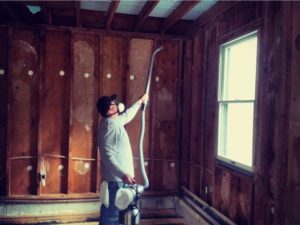 At Green Home Solutions, we offer responsible mold remediation services in Roanoke and the surrounding communities. We help local homeowners and business with this potentially dangerous problem. 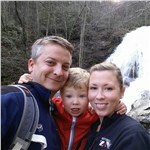 We’re a locally owned business that is committed to green practices. 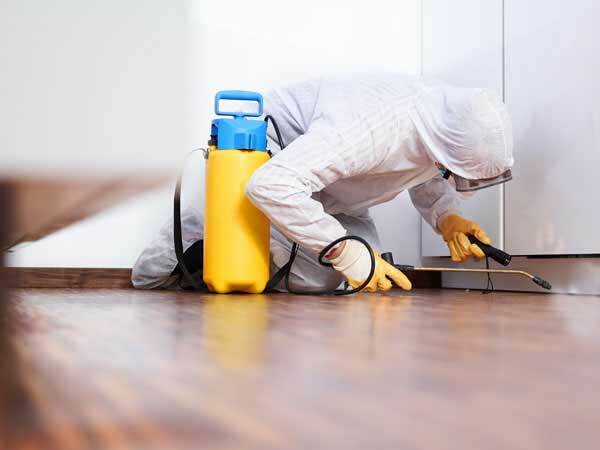 Our mold remediation services treat mold without the use of harsh chemicals. 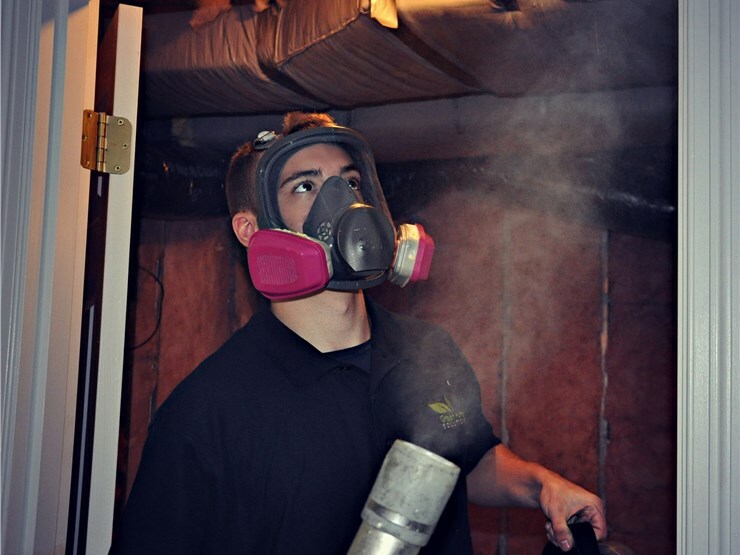 After all, our primary goal is to protect the environment and help you and your family breathe easy! 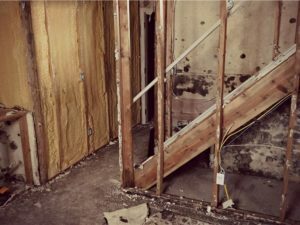 Mold remediation starts with a home inspection using infrared technology. 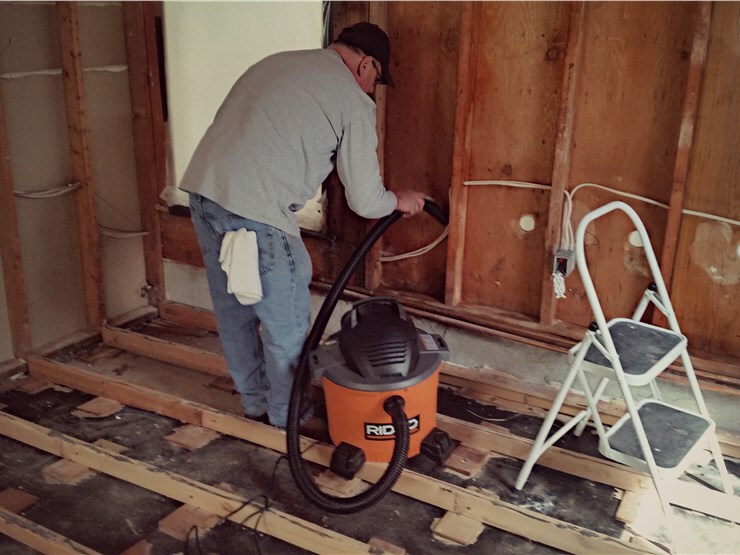 Since mold is generally caused by moisture, the team our Roanoke office will check for visible signs of dampness or water entering your home. If we discover that the mold is caused by an active leak, then we’ll hold off on the remediation process until it has been fixed. From there, we may perform an air quality test to see if there are mold spores in the air. 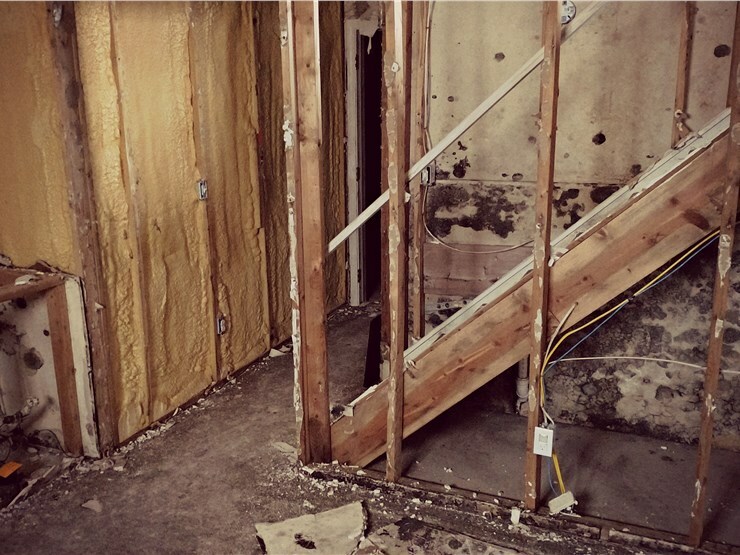 All of this helps us — and our customers — diagnose the scale of the mold problem. 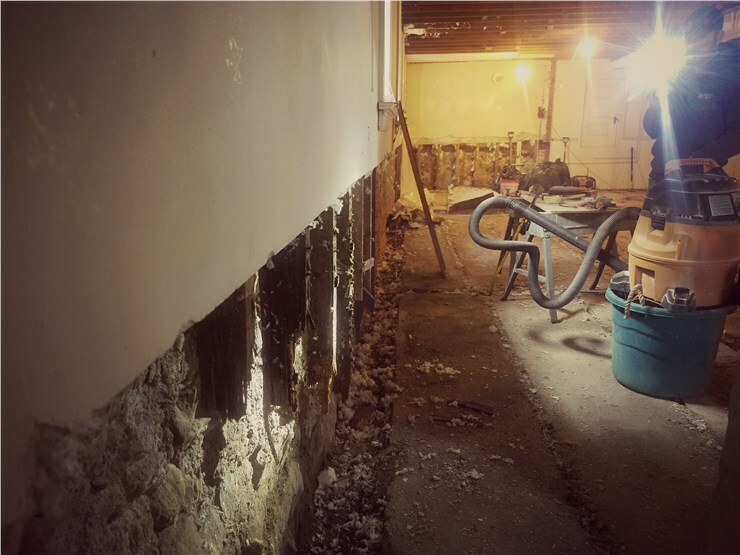 Once we get the test results back, usually within 48 hours, we can give you an estimate for how much the mold remediation will cost. 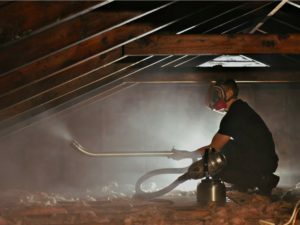 Representatives from our office in Roanoke may be able to treat the mold with a simple spray in the affected area, or the problem could require treatment throughout the house. 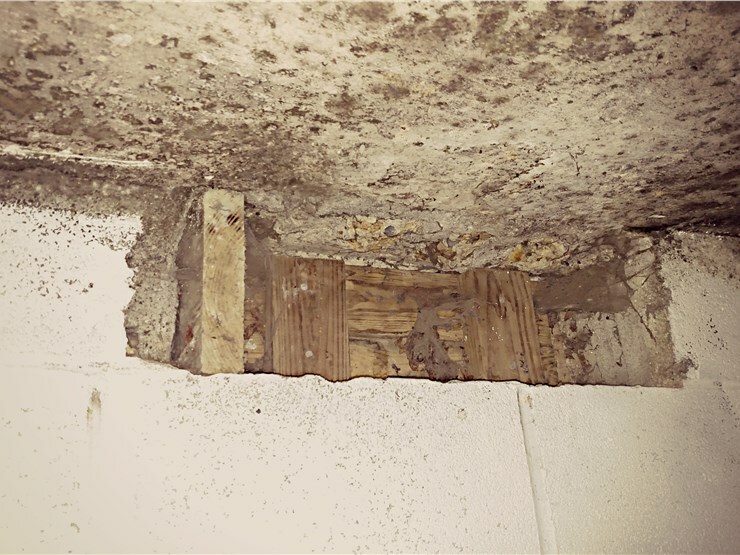 The treatment plan we recommend will depend on the type of mold we find and how much it has spread. 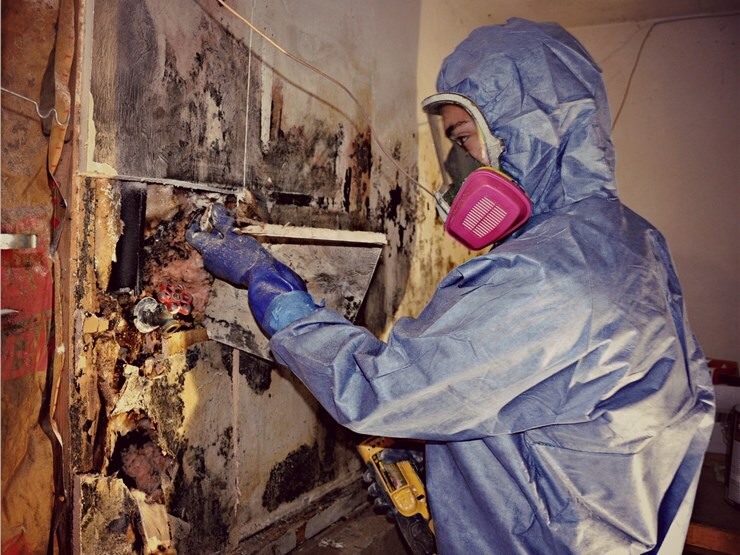 If you agree to our mold remediation plan, our team will schedule the treatment. The product we use is an EPA-registered solution with plant-based enzymes that treat mold and control its growth. 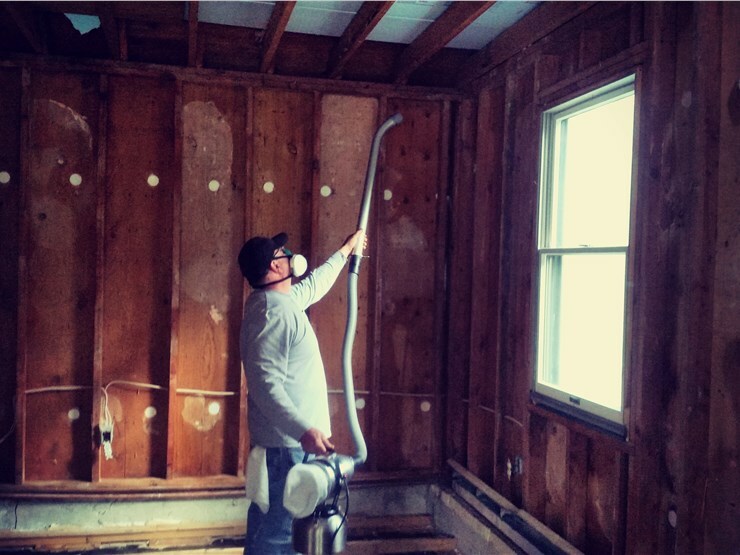 We also use dehumidifiers and misting systems when needed. While other business offer mold remediation in Roanoke, we provide services that are affordable, eco-friendly, and comprehensive. 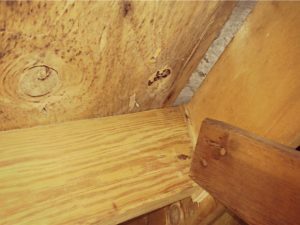 From the initial inspection to post-treatment retesting, we’ll also be honest with you every step of the way. If you live in the Roanoke area and in need of mold remediation services, call us today at (540) 339-3212 to learn more about our process. We currently offer our services in Roanoke, Boones Mill, Lexington, Rocky Mount, Salem, and Franklin County.